Don’t let a hidden leak drain your wallet. Leaks from pipes, plumbing fixtures and fittings are a substantial source of water waste for many homes. If not detected early and repaired, these leaks can cause significant damage. As soon as a leak is detected, water leak repair is critical. When you detect a water leak in your home, it is extremely important to get it repaired as soon as possible to avoid damage. The best course of action is to call a professional, such as Hines Plumbing that specializes in pipe leak repair. Shut off all water-using appliances. Check your water meter and record the numbers. Even if you detect a leak, you may not know its exact location. If you want to try to locate the leak, there are a few common areas you can check, such as the rubber flapper valves in your toilets; under your kitchen and bathroom sinks; and look for drips from your bathtubs and showers. You should also check for puddles around your water heater, as well as possible leaks in your washing machine hoses. Check outside spigots and irrigation systems for hidden plumbing leaks as well. 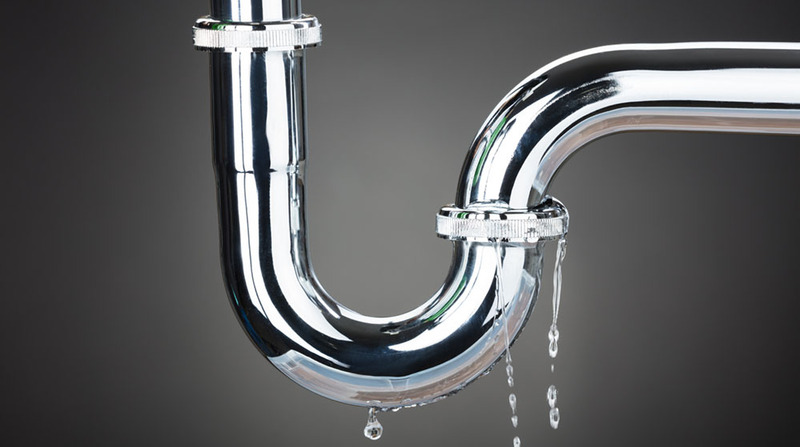 If you do suspect a leak, but don’t know where it’s coming from, Hines Plumbing can help. 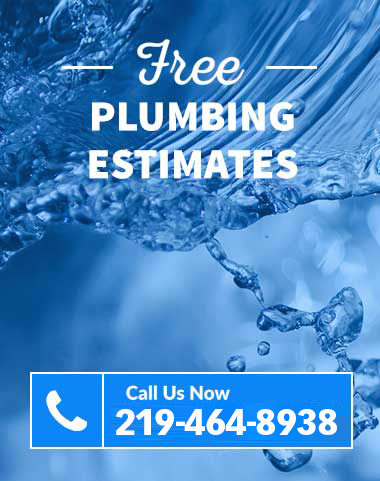 Our plumbers are skilled in water leak detection and repairs. We can advise homeowners on a variety of leak repair options for some of those most frequent occurrences. Thanks to the super talented team of Jack Hines and some of my good friends, my li’l palace is finally getting worked on! Hines Plumbing! I can’t say enough good things about them. Tell Mark thanks for the great job he did on my sink and water heater. Don't let a leak ruin your home and your peace of mind.